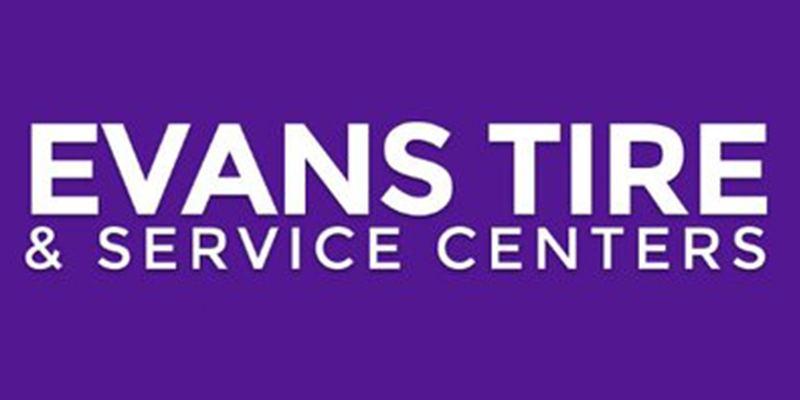 Southern California-based Evans Tire & Service Centers has been acquired by GB Auto Service Inc., a portfolio company of Greenbriar Equity. 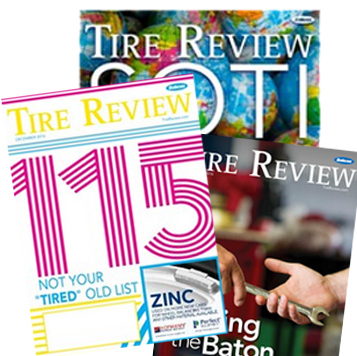 The 18-shop tire dealership adds to GB Auto Service’s 65 retail locations in the southwestern U.S. GB Auto Service operates under the BRAKEmax, Tire Works and Ramona Tire brands, offering tire replacement, brake repair and other undercar services including alignment, A/C, exhaust and oil changes (among others), according to its website. Greenbriar Equity, located in Rye, New York, is a private equity investor focused on investing in the global transportation industry. According to Bloomberg, the firm specializes in leveraged buyouts, recapitalizations, growth capital investments, corporate joint ventures and privatizations. It also works with corporate partners interested in raising capital from a financial partner in order to make acquisitions, expansions or divestitures of subsidiaries. According to Greenbriar Equity’s website, the firm has invested in American Tire Distributors in the past and is a current investor in Morgan Auto Group and Muth Mirror Systems.